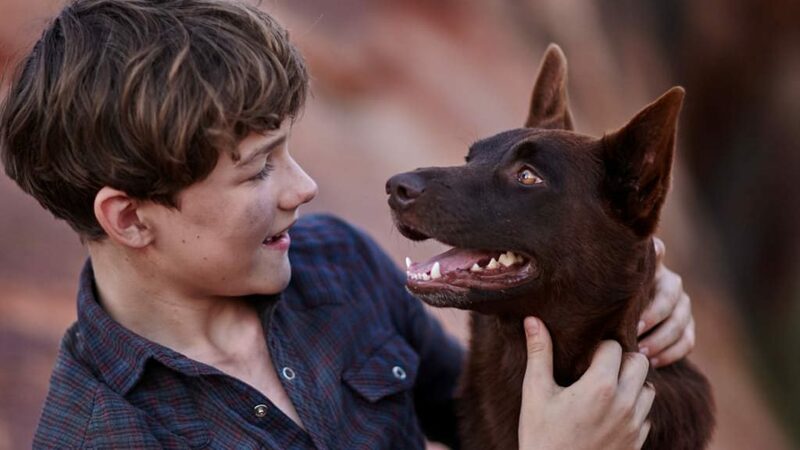 Simon Baker’s directorial debut is an affectionate portrayal of boyhood in 1970s Australia. 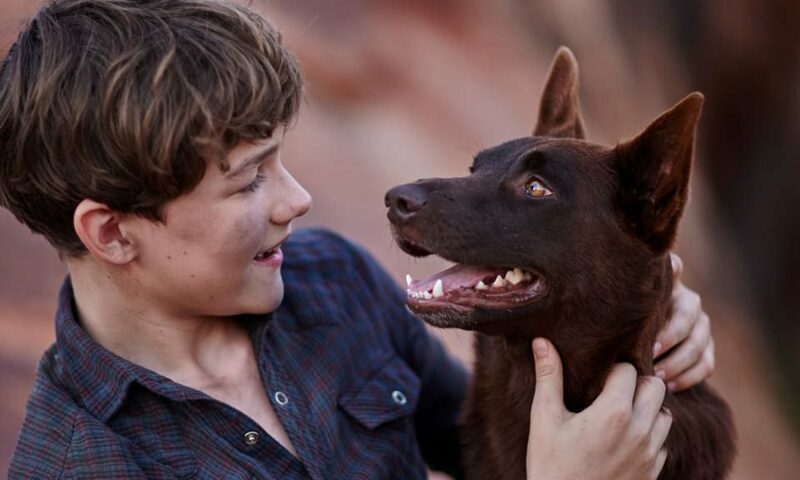 The trailer for Red Dog: True Blue was released overnight, with a hoard of homegrown talent gathering to tell the backstory of one of Australia's most lovable canines. 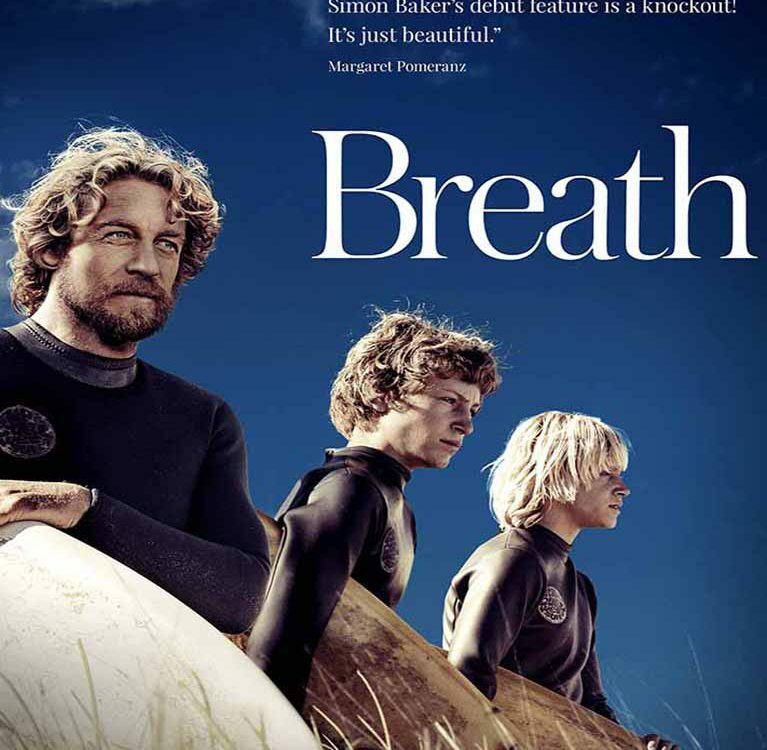 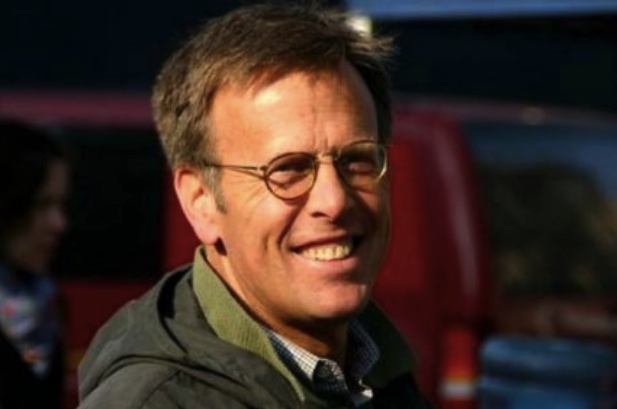 Oscar and Emmy winning Hollywood producer, Mark Johnson, has arrived in Western Australia to work on Simon Baker's directorial debut film, Breath, which is based on Tim Winton's award-winning novel.